Hot, English businessman Ashton Pierce made a pact not to screw up his friendship with Justine ‘JJ’ Jenkins over a cheap one-night stand. Now, two years later, he’s going out of his mind with wanting her -- but she’s still off-limits. Now school is over, and his control is wearing thin. They've got one last night together, and he’s determined to make it an experience she’ll never forget. 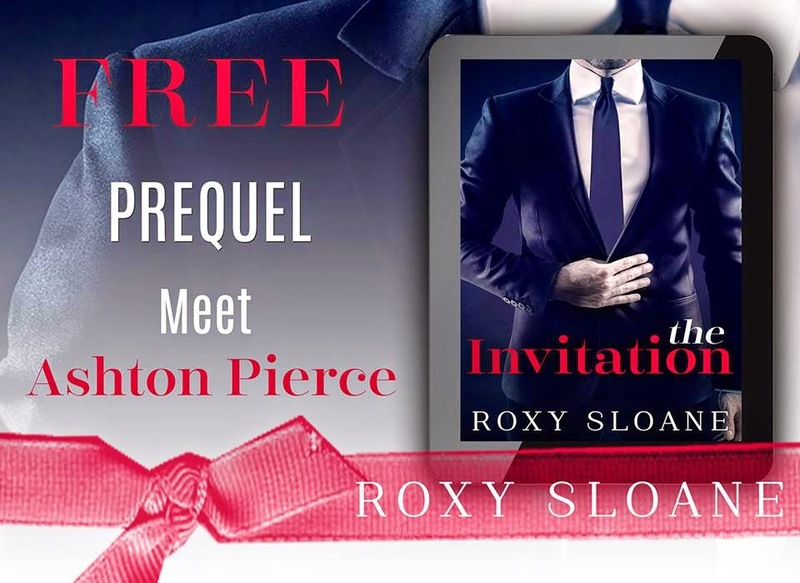 The Invitation: Prequel is the first book in the Invitation series by Roxy Sloane. Justine and Ashton provided me with about 50 pages of complete and entertaining naughtiness. They have chemistry that seeps off the pages. You can feel it. For such a short story, it packs a big punch. This prequel did it's job perfectly. It was a definite tease(in every sense of the word), and I'm more than ready to start reading The Invitation: Surrender. 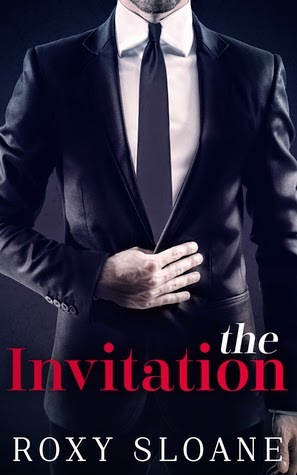 The Invitation: Prequel by Roxy Sloane was kindly provided to me by the author for review. The opinions are my own. To learn more about Roxy Sloane and her books, visit her website.You can also find her on Goodreads, Facebook, and Twitter.